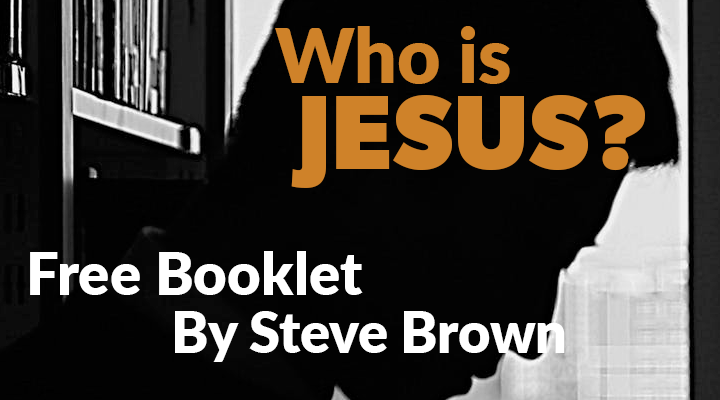 Newcomers to the church need a guide for connecting doctrine to real life. 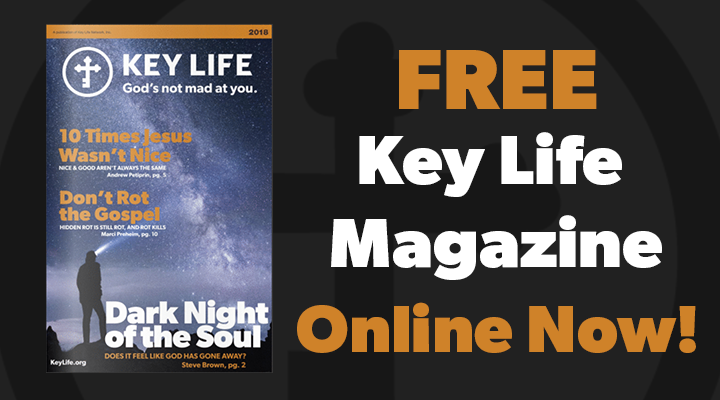 In a world that’s increasingly relative, new Key Life author Andrew Petiprin helps readers discover unchanging truth based on God’s Word. Truth Matters shows how core tenets of the Christian faith were affirmed over the centuries by faithful biblical scholars. 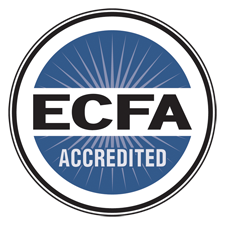 As he engages with great thinkers of Christian tradition, including C. S. Lewis, T.S. 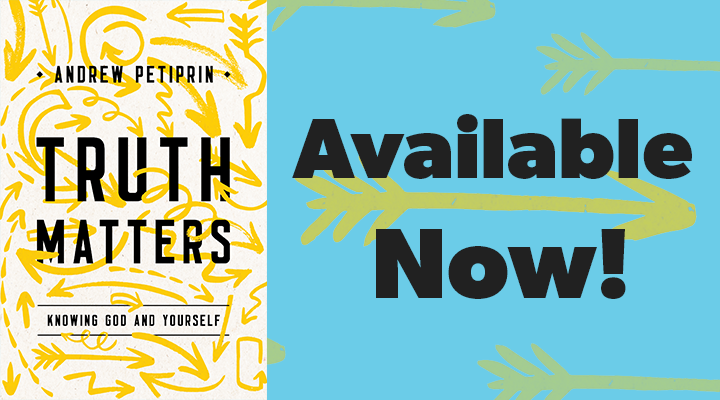 Eliot and others, Petiprin helps readers flourish in their faith by discovering the true answers to age-old questions like, Who is God? and Who am I? 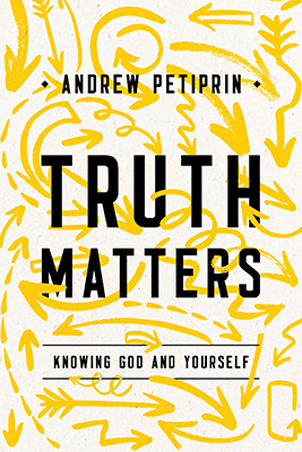 Mirroring the structure of traditional creeds, Truth Matters helps readers better understand truths about themselves by understanding the truth about God and his desire for a relationship with us.